Height 12, width 11, depth 9.5. 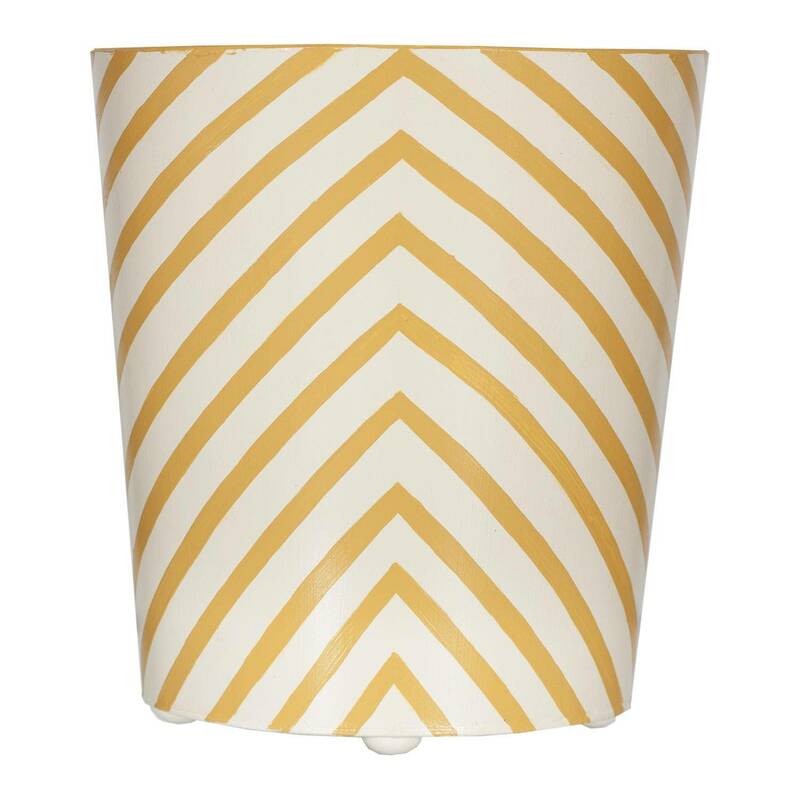 Yellow oval waste basket with a white interior. Kleenex Box Sold Separately.